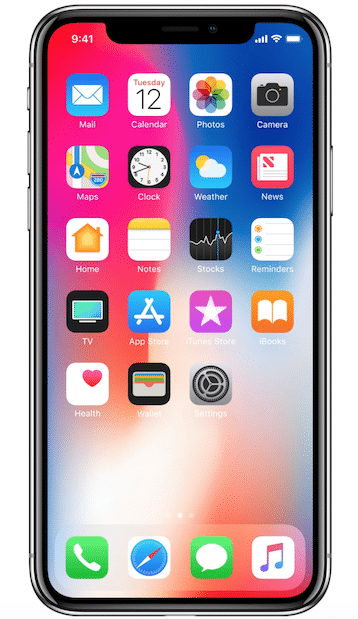 Animoji, iPhone X’s face-detecting emoji, were a question mark in people’s mind until #AnimojiKaraoke hit and everything made sense. 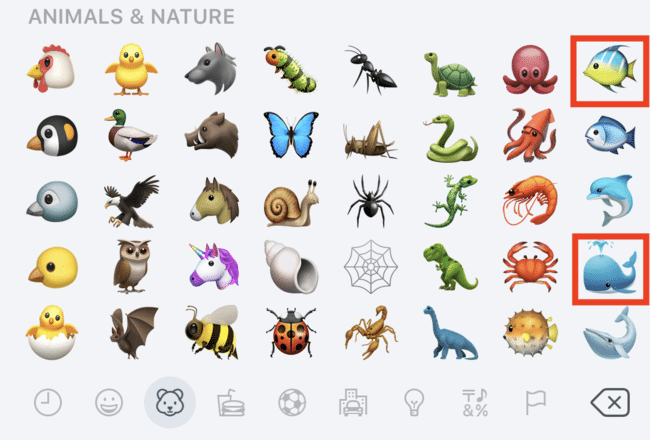 If you look through the current 12 options for Animoji currently, each has its strengths and weaknesses, in terms of facial expressions–for example the robot displays the least emotion. Which emoji should Apple let people animate with their faces? Here are my picks. 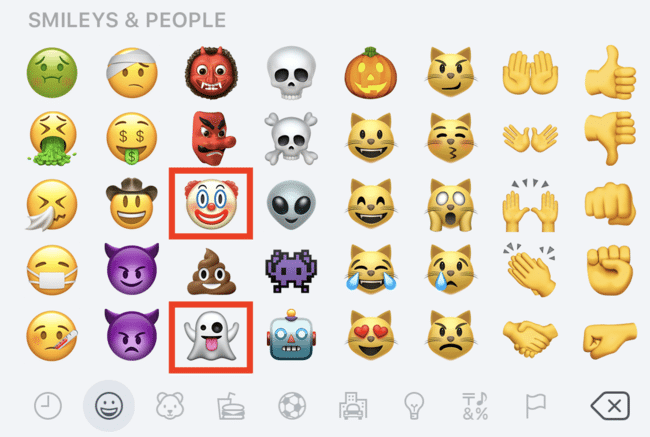 Lion, Chick, Creepy Clown, Ghost, Fish, and Whale. Obviously there are some choices which seem more likely, like the Koala, or Bear, but those feel really close to other cute, furry creatures. 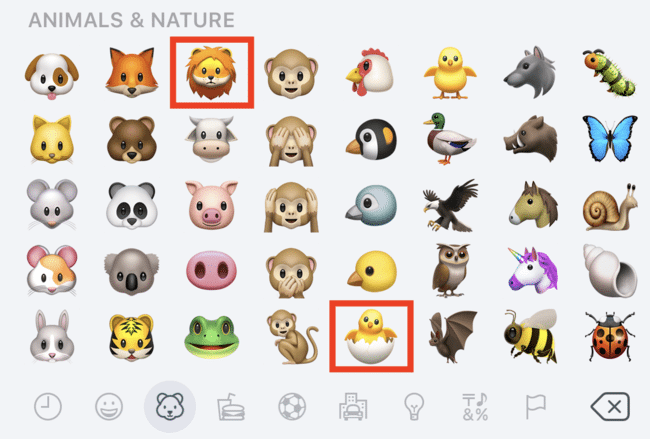 I think ones like the Lion, Clown, Ghost, and Fish, are some of the most popular emojis, and add some diversity in situations Animoji might be sent. It’s late 2017, you want to recommend a streaming music service, which one do you pick? Over at The Sweet Setup I wrote about the best streaming music service in 2014, I updated it in 2015, and now we’ve just updated it again. A lot has changed over those few year, including the recommendation. 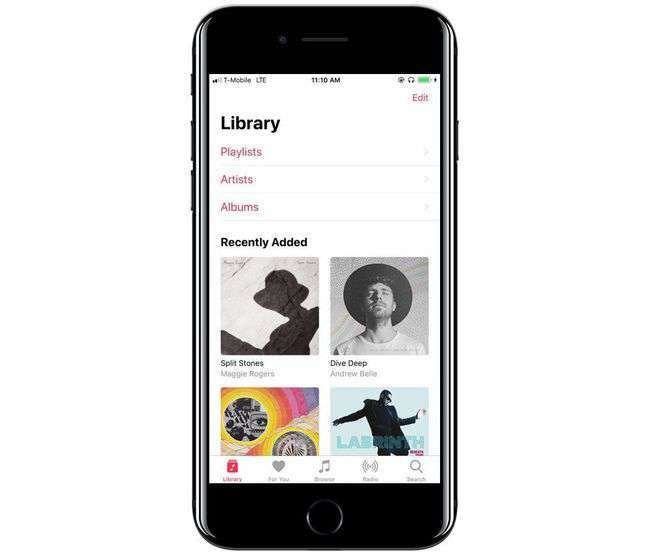 It’s no longer Spotify, It’s now Apple Music. You can read the nearly 4,000 words as to why I think Apple Music is the best pick for most people, but I did want to add just a little more commentary to the decision. First, Spotify is great and just because I think Apple Music is the best service to recommend to a majority of people, doesn’t take anything away from that company or service. DVDs and Blu-rays feel like a waste of space now with streaming video services and the ability to buy movies digitally on iTunes, Amazon, Vudu, and Google Play. 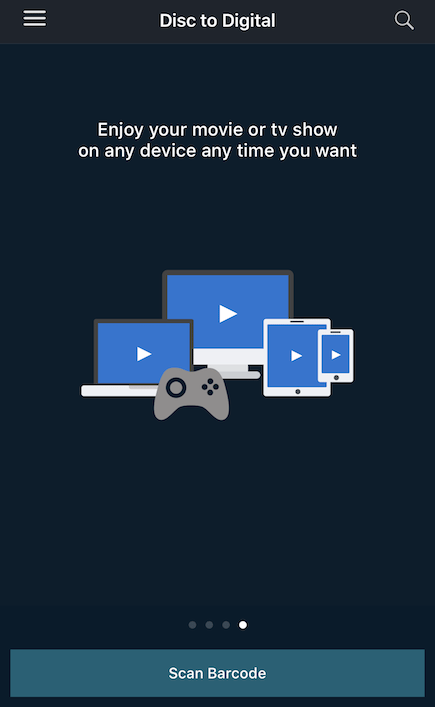 Not just space, but connected set-top boxes also make it way more convenient to find and watch a movie across multiple devices. Walmart owned Vudu introduced a feature a while back called Disc To Digital which went a little under the radar. When it launched you could scan a barcode, select SD or HD and then pay a small fee to convert them to digital. You need something to listen to, so listen to these new songs. It’s a big day for anyone with a Sonos speaker and an Amazon Echo. You can now control your speaker by asking Alexa to play music. Here’s a quick look at how to do that and how it works. First, download the latest app update on the App Store or Google Play. 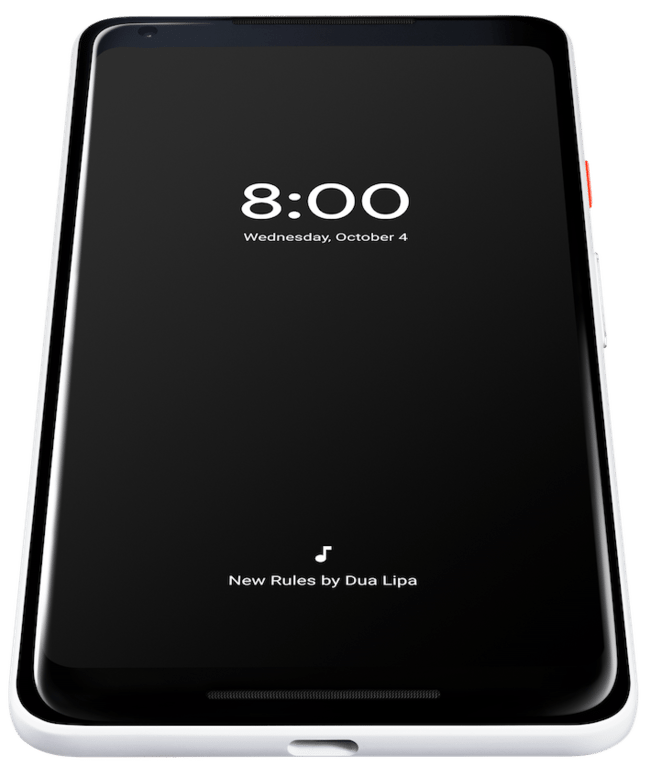 This will prompt your speakers to update their software. There’s also a refreshed Sonos app design which looks really great. After your Sonos app and speakers have finished updating, you’ll need to open the Alexa mobile app and add the Sonos skill and signing in to your Sonos account. Hit the smart home section and refresh the list of devices and you should now see your Sonos speakers pop up. Tip: If you have any speakers named “Play:3 or Play:5” you probably want to change them to something close generic, default names like Living Room or Bedroom. Telling Alexa to “Play Tom Petty on the Play 5” doesn’t work so well. 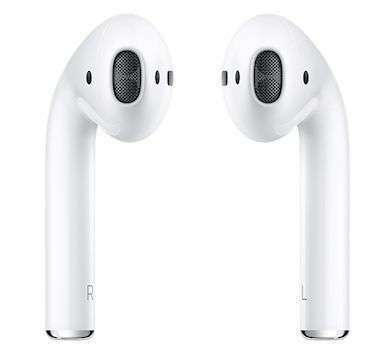 Before AirPods were even out, I railed against wireless earbud controls. 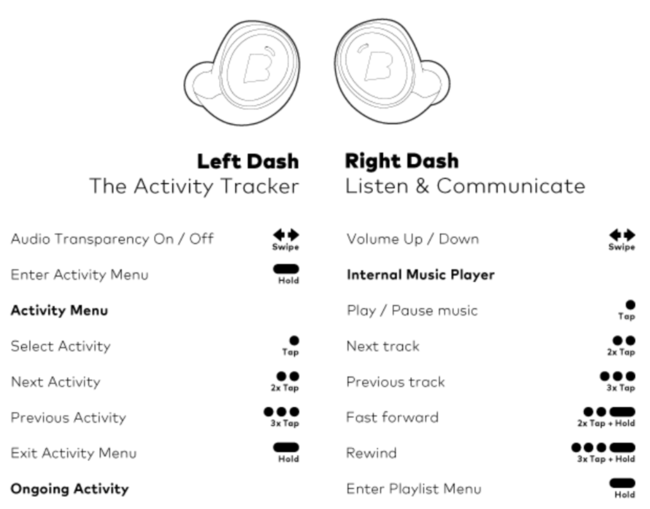 Not just wireless earbuds, but most wireless headphone controls aren’t good either because they require the user to remember a bunch of non visual gestures. The gestures on AirPods have been limited since launch, but this new improvement gives them a big jump in functionality. I have mine set to play/pause on the right and skip track on the left. Also if you’re using a 3rd party app like Overcast, skip track will do whatever the app does, which in this case is 60 seconds forward. 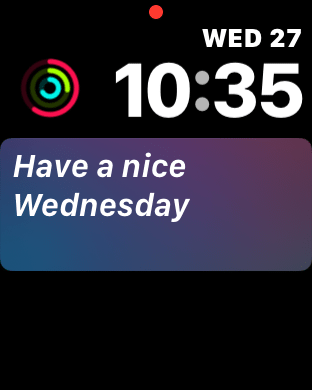 Why Is Siri Watch Face On Apple Watch So Dumb? Apple Watch is continually getting smarter, especially around fitness and activity, but it’s still got a long way to go. Trying out the new Siri watch face has showed that more than anything. Looking at the bigger picture for a second, the first question around Apple Watch’s smartness is why aren’t the watch faces more dynamic? I find myself wishing complications would change to other ones when they are no longer relevant. For example, if you have a calendar complication on a modular face and your appointments are done for the day, shouldn’t it switch to another complication for the rest of the night instead of being empty space? 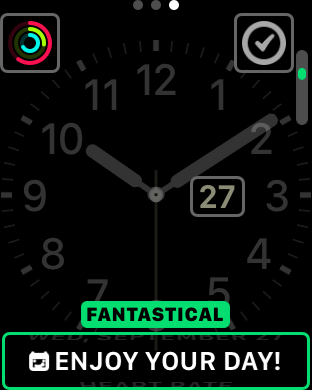 We may not have dynamic complications presently, but in the meantime we have the Siri watch face which I hoped would be a move in that direction. In the first week, waiting for it to be useful, it has seemed to just fall completely flat.